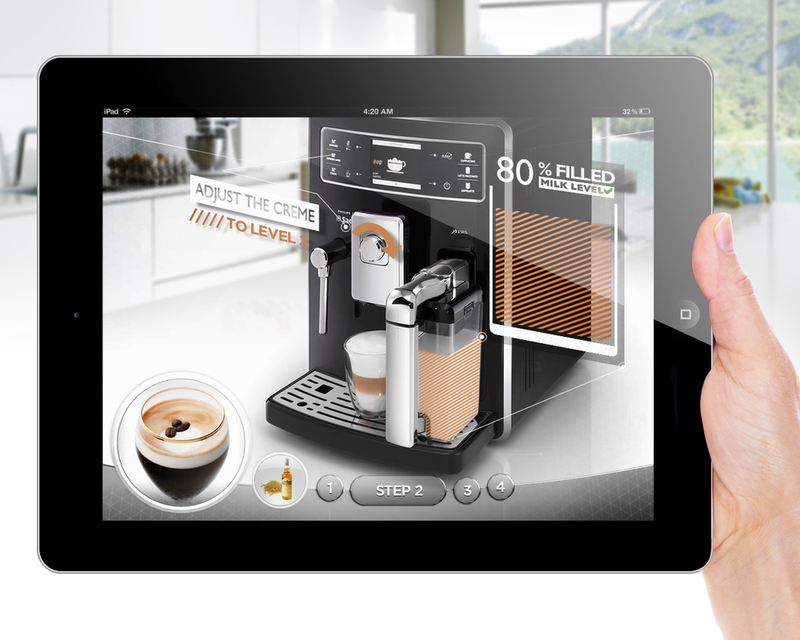 Multi-media changes the way consumers experience products. With the development of technology comes new ways of interaction; customers can virtually explore, turn, open and even operate a product online. 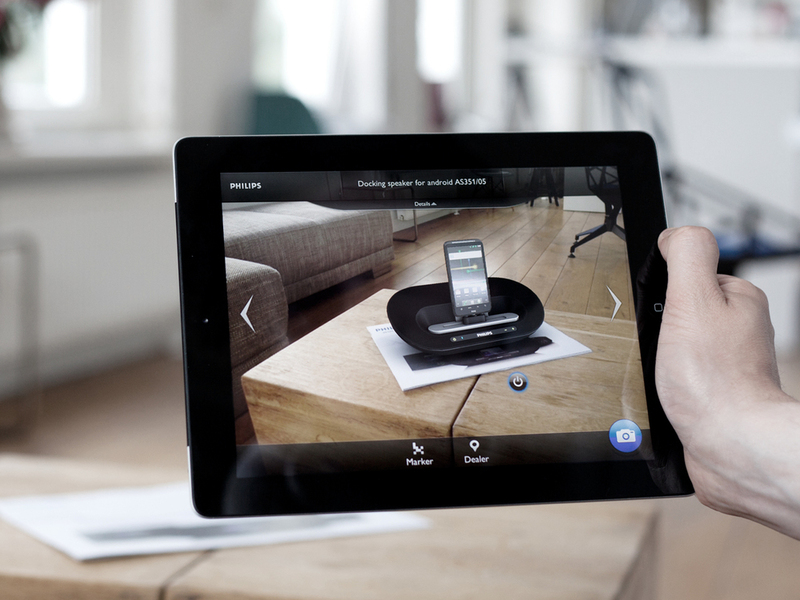 Augmented Reality is ubiquitous, the technology found its way from the cinemas into various consumer applications.